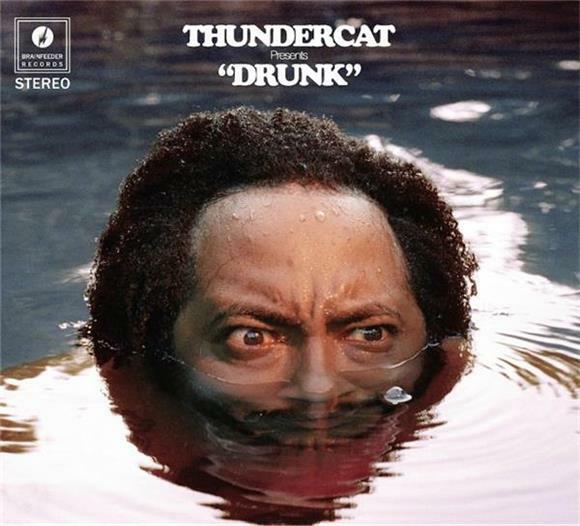 Thundercat released his album, Drunk, last Friday and it's easily one of the first candidates for "Album Of The Year." It's 23 songs of bliss and features artists like Pharrell, Kendrick Lamar, Kenny Loggins, Flying Lotus, Wiz Khalifa, and Michael McDonald. But, apparently, there was a bonus track that was released on the Japanese edition of Drunk. Its called "Hi" and it features Mac Miller - it's just so good. It's a slow-tempo, groovy beautiful piece of music and Mac Miller adds an oozy sounding verse that adds just enough to the chill track. If you haven't heard Thundercats album yet, do yourself and give it a listen.